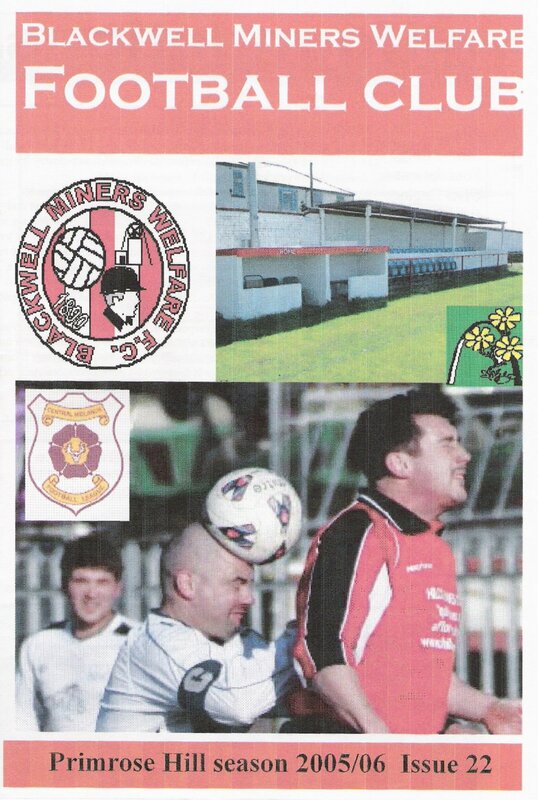 PM - Rusthall (KCLP) v Bromley G; (18/03); 36pp; £1; . 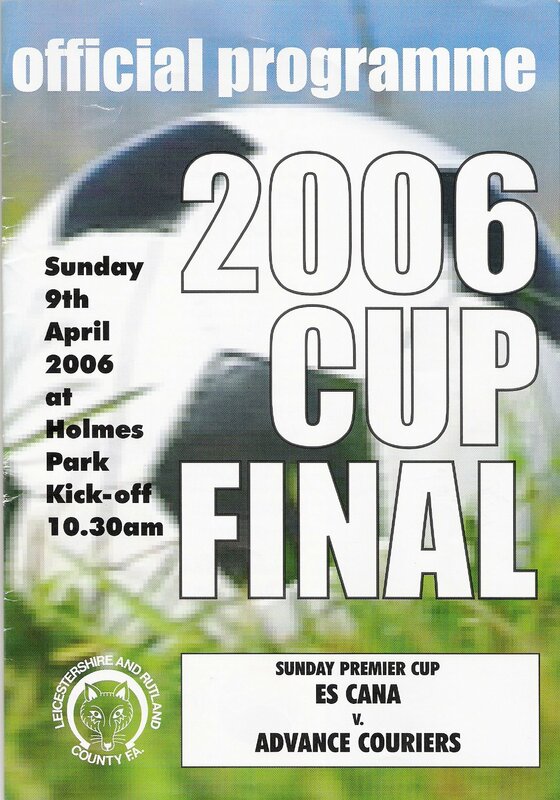 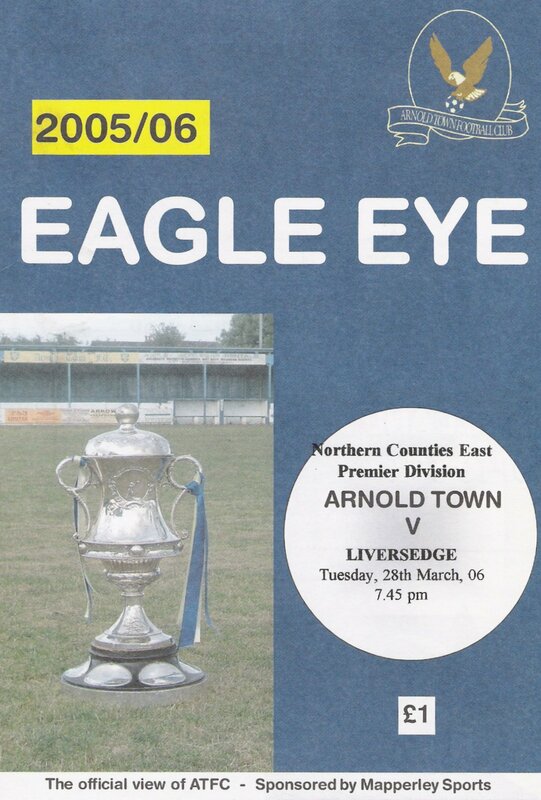 01 - Arnold T> (NCELP) v Liver'dge (28/03); 60pp; £1; 02 - Atherst'e > (MCFLP) v Southam; (04/04); 20pp; £1 03 - Black'l MW> (CMLS) v Barton; (01/04); 32pp; 50p; 04 - Hull City# (FC) v Crewe Alex; (18/03); £2.50; 05 - VVV Venlo# (GG Divisie) v Den Bosch; (24/03); 06 - DOVO# (Hoofdklasse Z B) v Sparta Nijk'k; (25/03); . 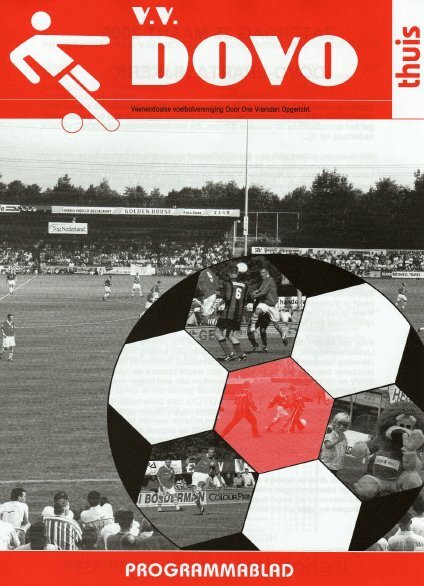 07 - NEC Nijmegen# (Eredvisie) v Groningen; (25/03); . 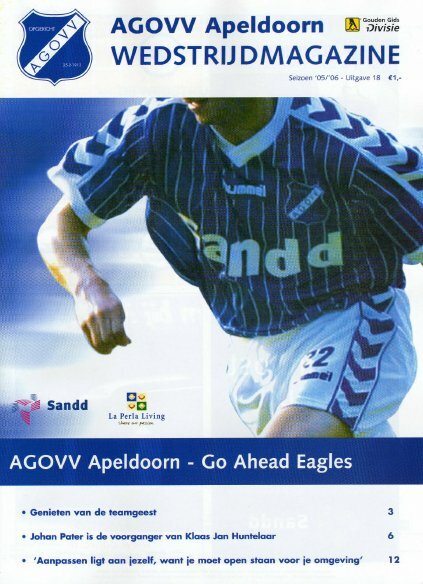 08 - AGOV Apeldoorn# (GG Div) v G A Eagles; (26/03); . 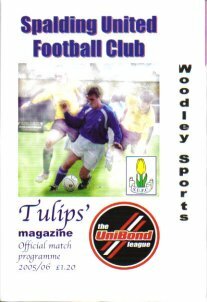 09 - Spalding+ (UL1) v Woodley S; (08/04); 52pp; £1.20; . 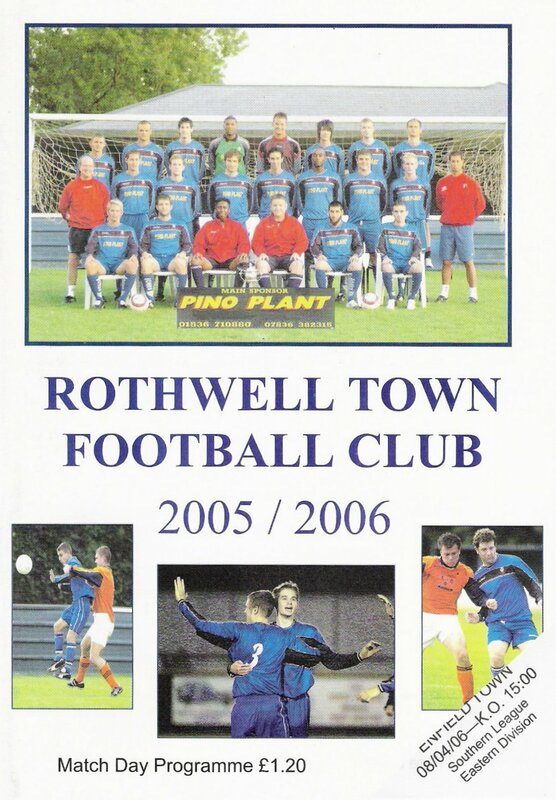 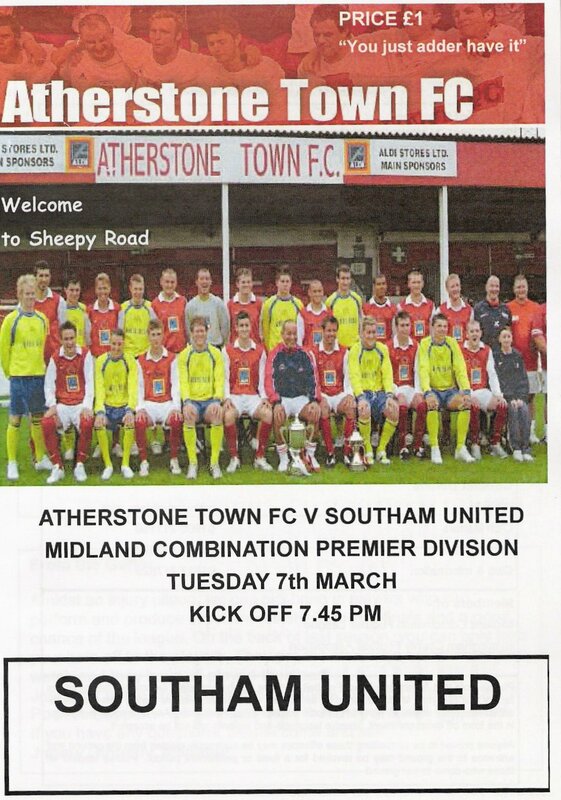 10 - Rothwell T> (SLE) v Enfield T; (08/04); 36pp; £1.20; . 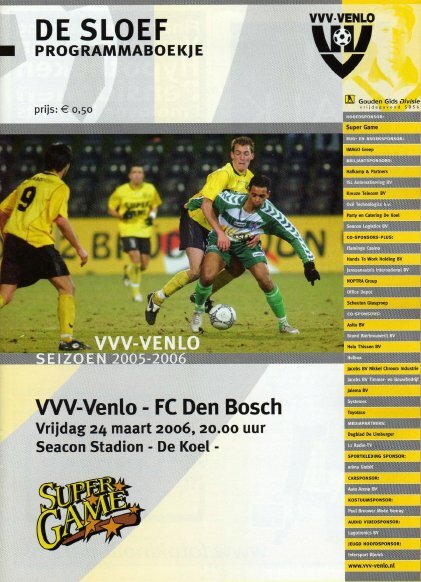 11 - Es Cana v A Cour's (L&RFASCF)>; (09/04); 20pp w/a; . 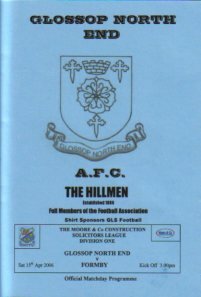 12 - Glossop NE+ (NWCL1) v Formby; (15/04); 48pp; £1; . 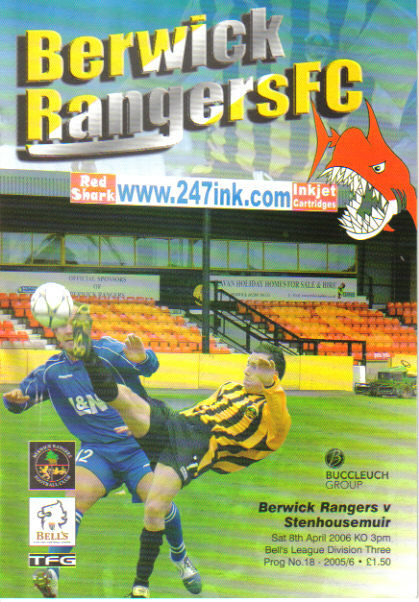 13 - Berwick Rangs+ (SFL3) v Stenmr; (08/04); £1.50; . 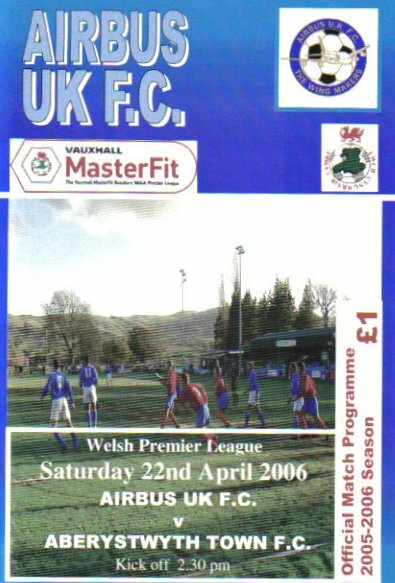 14 - Airbus UK+ (LoW) v Aberystwyth. 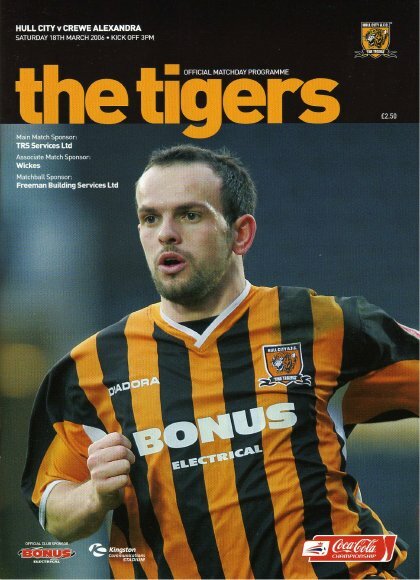 (22/04); 28pp; £1; . 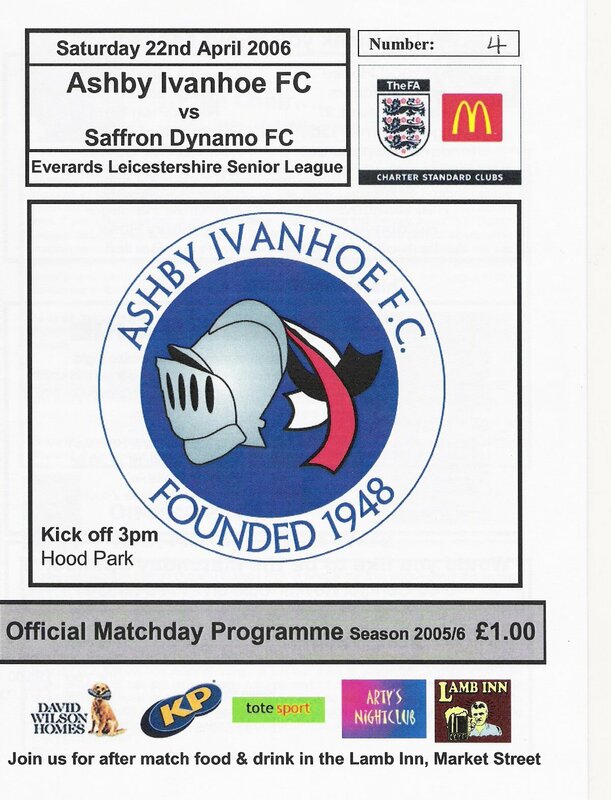 15 - Ashby Iv> (LSL1) v Saffron D; (22/04); 8pp; £1w/a; .